Every year at this time we prepare to celebrate a national holiday: Christmas. Yet over the years as the world becomes increasingly more hostile to all things God, and specifically all things Christ, we see the true meaning of this day fade more and more into the ether to make room for the humanistic, secular mindsets that wants to hijack the holiday and dismiss its biblical roots. Christians all over the United States celebrate with decorations that center around a tree, reindeer, and snowmen…that have absolutely nothing to do with the true meaning of Christmas. Since the Germans for centuries had celebrated Christmas and Easter, Hitler had to reinterpret their meaning. Christmas was turned into a totally pagan festival. For the SS troops, its date was changed to December 21st, the date of the winter solstice. Carols and nativity plays were banned from the schools in 1938, and even the name Christmas was changed to “Yuletide.” Crucifixes were eliminated from the classrooms and Easter was turned into a holiday that heralded the arrival of spring. You will recognize the same changes taking place in America today. Part of the true meaning of Christmas that has not been touched much because it is not a focus, arguably even within the church, is the celebration of the Advent. 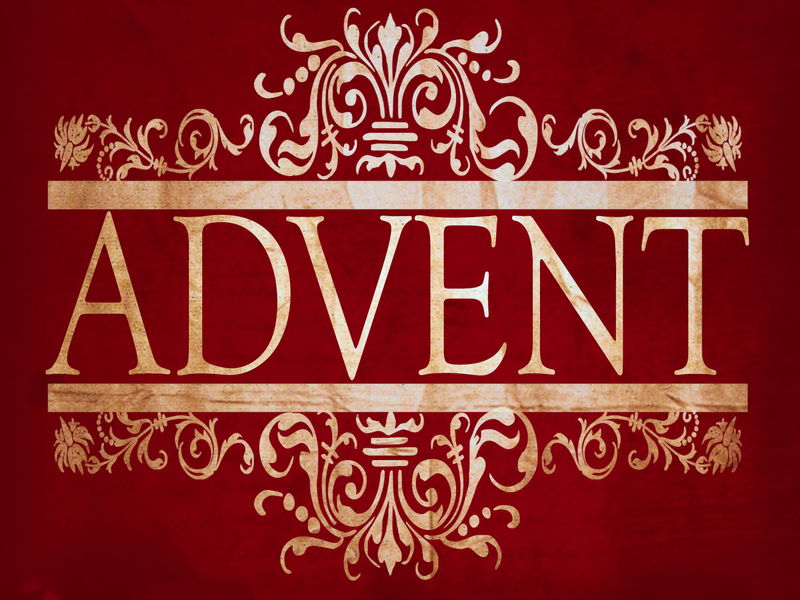 The word “advent” is the derived from the Latin word “coming”. Early Christians used the phrase “the advent of our Lord” meaning the coming of God as a man into history or the incarnation of God. it also referred to the second coming of Christ in eschatology which is yet to be fulfilled. During the Christmas season, Advent is recognized as the time of preparation before actual celebration of His birth. Some put the practice of advent beginning as early as the late fourth century. By the Middle Ages, it was accepted as standard practice to begin this preparation four Sundays before Christmas and is considered the beginning of the church year. It is supposed to be a time of anticipation of the glorious reality that God would send His Son, the Son of Man, as the Savior of the world. The celebration of advent is a time where we turn our hearts towards Christ’s arrival. We focus on what that means for us individually as well as for the world. We should be contemplative and humbled by the reality of His coming. Yet, what normally happens is we focus on our pocketbooks and how much money we have to spend for a gift that is loosely tied to wise men giving gifts to the Lord when in fact it doesn’t have anything to do with exalting the Lord as the wise men’s gifts signified, but with indulging ourselves. This Christmas, focus on the glory of God. Focus on the coming King. Let us prepare our hearts to celebrate the greatest event in human history. Use the Advent for what it was meant for: to turn our hearts and minds towards Christ and to be the instruments to do the same for others.